About CUS$180 million (US$137.21 million) in cryptocurrencies have been frozen in the user accounts of Canadian digital platform Quadriga after the founder, the only person with the password to gain access, died suddenly in December. 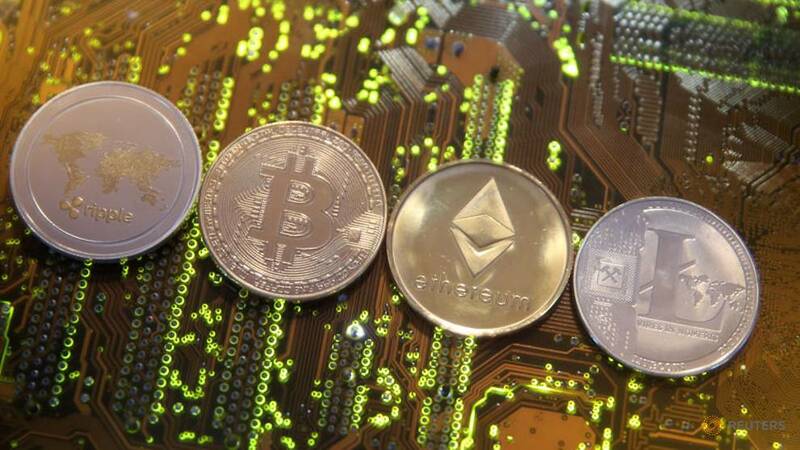 TORONTO: About CUS$180 million (US$137.21 million) in cryptocurrencies have been frozen in the user accounts of Canadian digital platform Quadriga after the founder, the only person with the password to gain access, died suddenly in December. Gerald Cotten died aged 30 from complications with Crohn’s disease while volunteering at an orphanage in India, according to the Facebook page of Quadriga CX, which announced his death on January 14. Quadriga has 363,000 registered users and owes a total of CUS$250 million to 115,000 affected users, according to an affidavit filed by Cotten’s widow Jennifer Robertson on behalf of the company.